Aeriabeam provide a complete DAB aerial installation service across the Sussex area. If you live in a weak digital radio reception area, a DAB aerial can often greatly improve the signal quality that your radio receives. 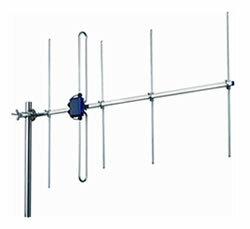 For better reception, DAB aerials work better when they are installed outside. We can advise on the best outdoor location for the aerial.